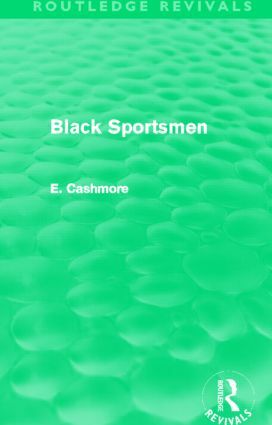 First published in 1982, Black Sportsmen examines the effect that race has had on sportspeople. The book is based on interviews with a wide range of sportspeople from Olympic athletes to schoolchildren and novices. Written at a time when many black youths were turning to, and succeeding in sports such as athletics, boxing, football, karate and table tennis, this book focuses on the various ways in which black sports competitors reacted to their blackness.